Mieszkania, Pokoje do wynajecia w Sventoji, w spoczynku domu "GERMANTAS"
GERMANTAS - it's a guest house located in Sventoji resort at the Baltic sea. The guest house offers holidaymakers a spacious territory with children's playground, a convenient location near the bicycle paths, 500 meters to the wide sandy beaches of the Baltic sea and nearby the center of the resort with many entertainments, cafes. 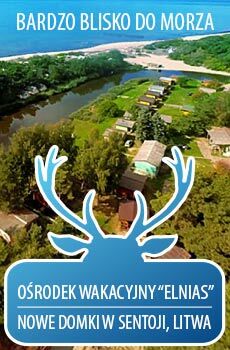 The territory of GERMANTAS offers: trampoline, volleyball, swings, leisure furniture, sandbox, spacious parking lot; bus stop nearby provides convenient access to Palanga and Klaipeda. GERMANTAS offers spacious, comfortably furnished apartments, suites which are updated every year in accordance with the wishes of holidaymakers. Every apartment, suite has a separate toilet, shower, kitchen, dishes and flat-screen TV. Free wireless internet (Wi-Fi) in a hall. 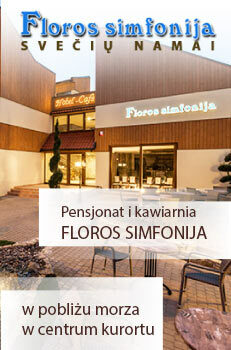 You can order wireless internet in an apartmment for extra 1.5 EUR / day. 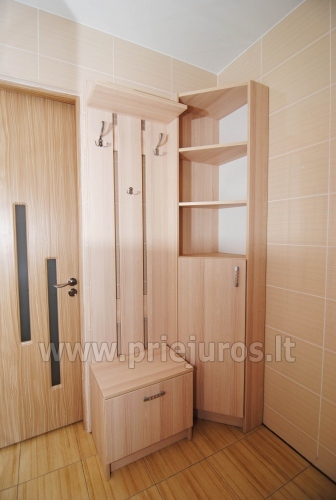 Quadruple studio apartment - 24 sqm. with soundproofed rooms (TV, toilet, shower, hairdryer, fully equipped kitchen and dining area, microwave oven, refrigerator, kettle, iron). Price depending on the season - 39-45 EUR / night. Quadruple apartments with summer terraces - spacious (from 26 sqm. ), soundproofed rooms, spacious summer terrace (TV, toilet, shower, hairdryer, fully equipped kitchen, dining area, microwave, refrigerator, kettle, iron). Apartment rental price inlcludes wireless internet (WI-FI). 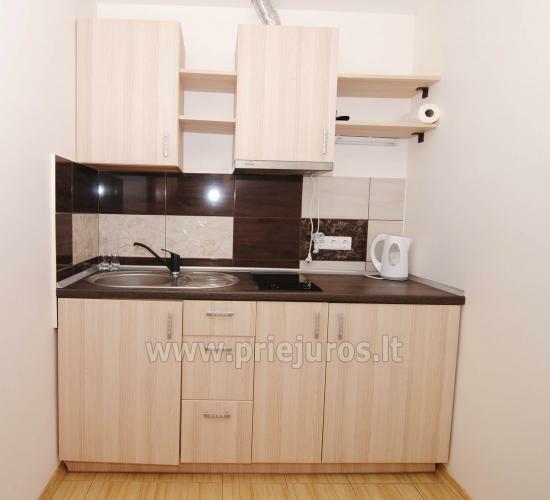 Apartment price depending on the season - 45-55 EUR / night. Block - a two-bedroom apartment for up to 8 persons. (2 families can stay in the apartment): 14 sqm. rooms, private balcony (TV, toilet, shower, hairdryer, fully equipped kitchen, dining area, microwave oven, refrigerator, kettle, iron); Block rental price, depending on the season - 65-85 EUR / night. We can give you a child cot, folding bed for an adult - 10 EUR. Additional guests are accepted only in agreement with the owners for an additional fee per night: a person under the age of 16 - 5 EUR / night., From the age of 16 - 10 EUR / night. 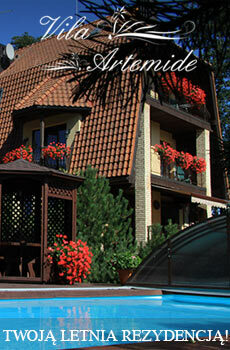 Germantas offers you a quality vacation in family resort Sventoji at the Baltic sea!